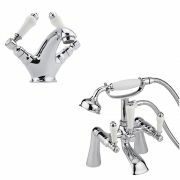 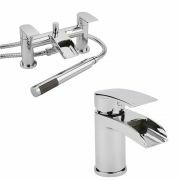 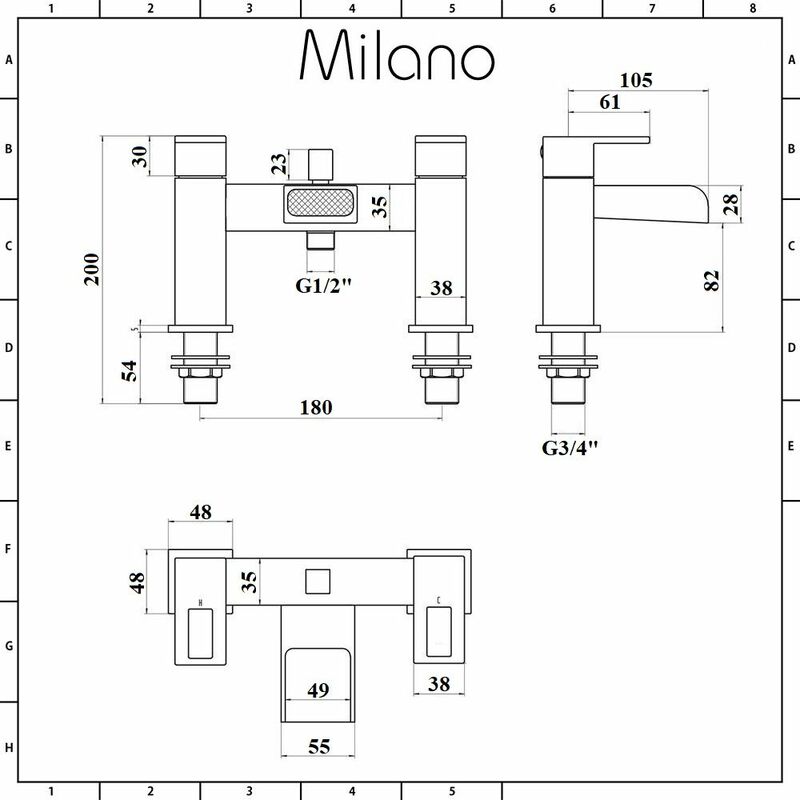 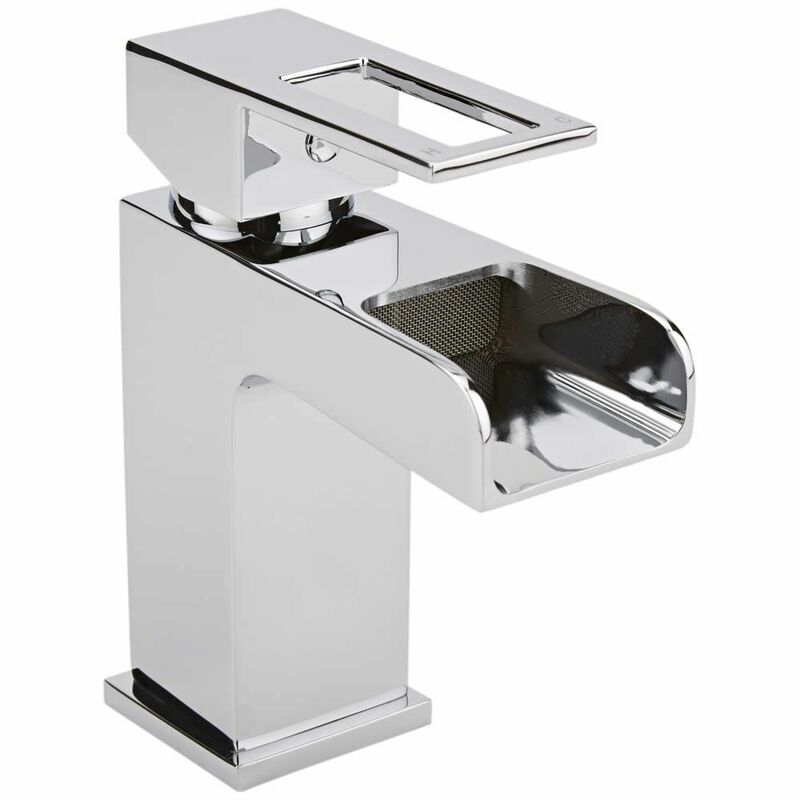 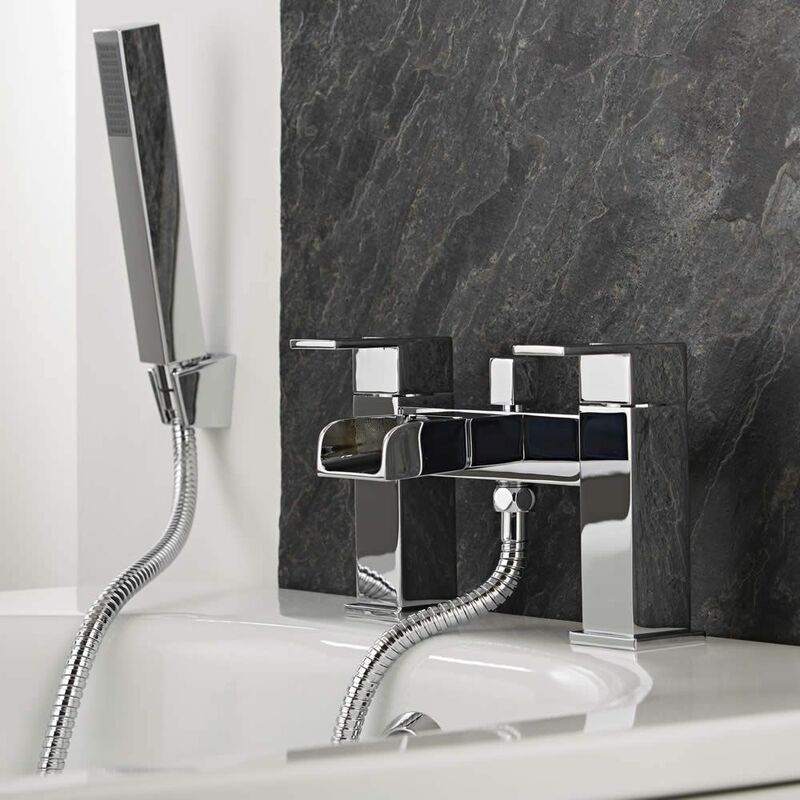 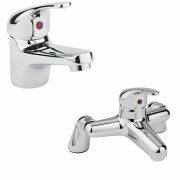 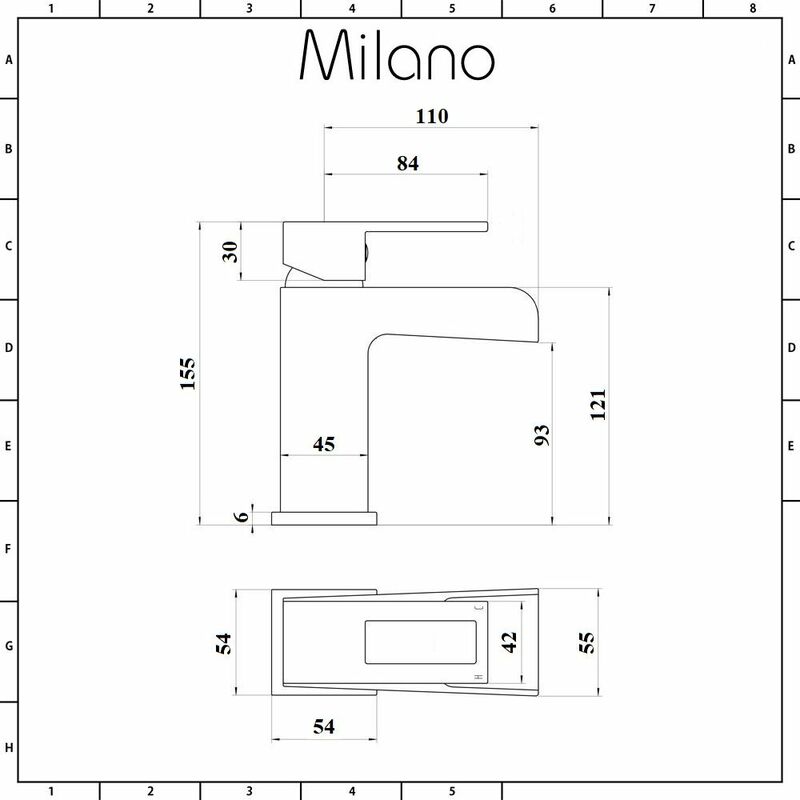 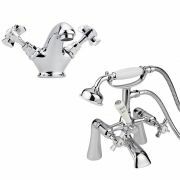 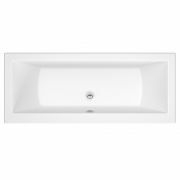 The Milano Parade mono basin tap and bath shower mixer tap will add a contemporary touch to any bathroom. 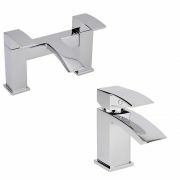 Made from solid brass, these taps feature a waterfall spout and geometric lines, as well as a chrome finish that blends in with any decor. 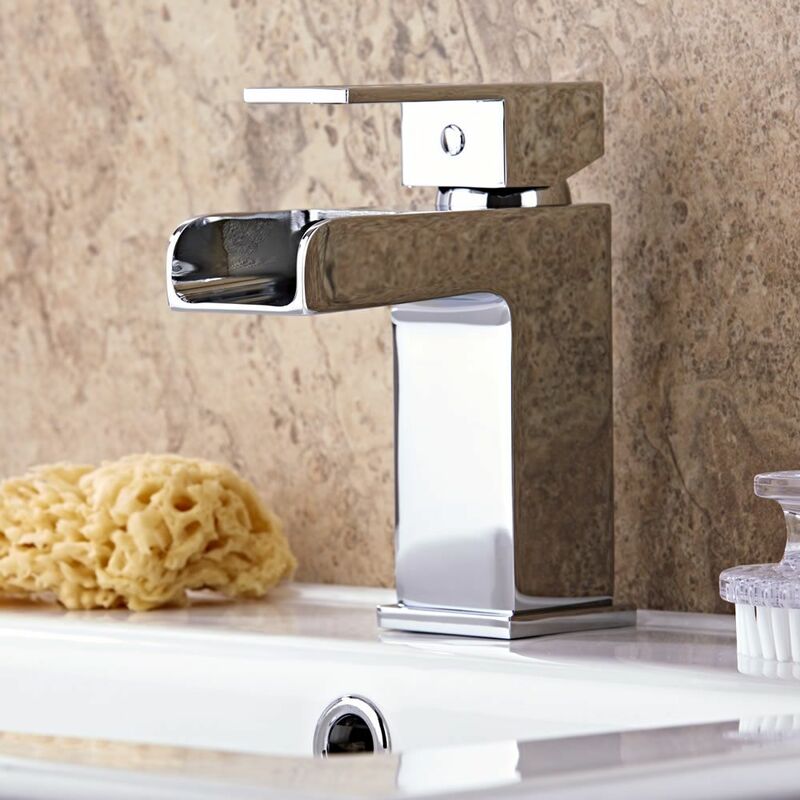 They incorporate ceramic disc technology to prevent leaks and drips. 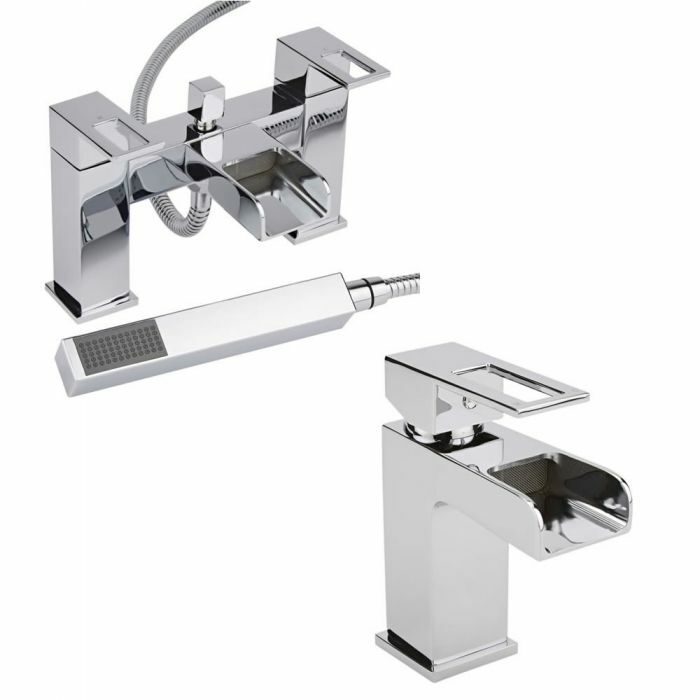 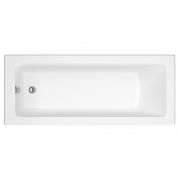 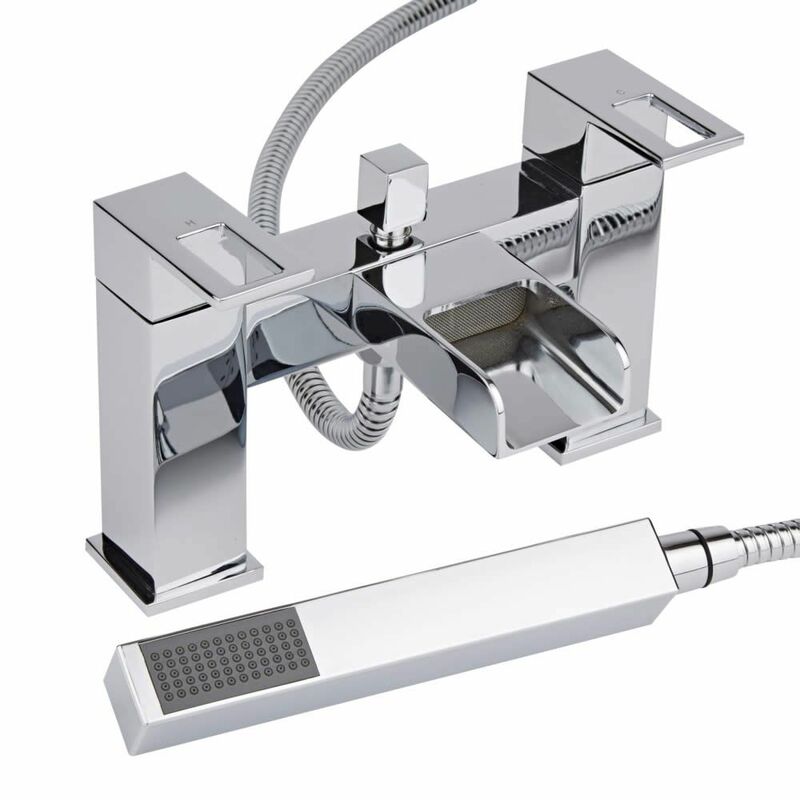 The bath shower mixer tap includes the handset, hose and wall bracket.